The Papo Baby Pachycephalosaurus measures approximately 5.25 inches. Pachycephalosaurus means "thick headed lizard." This thick skull is the primary distinguishing feature of this dinosaur. 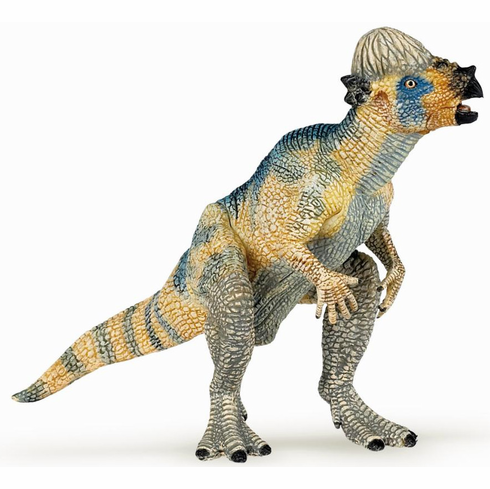 The Papo Baby Pachycephalosaurus is part of the Dinosaur Series by Papo.